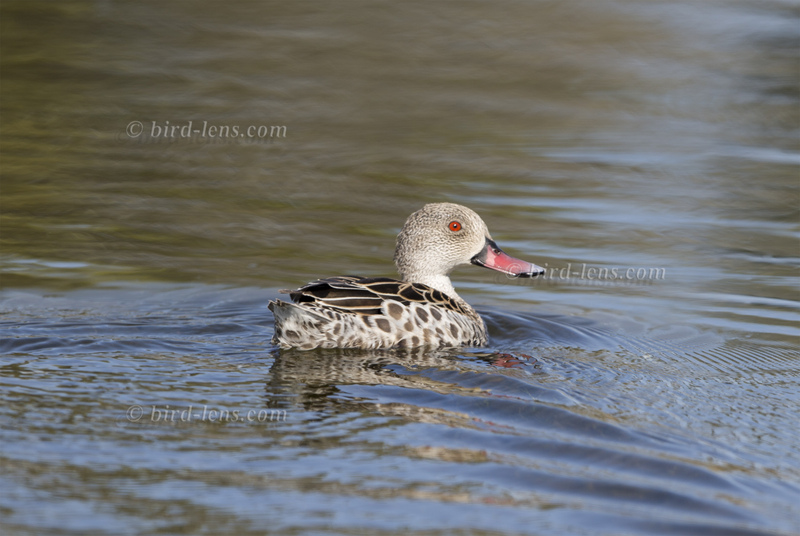 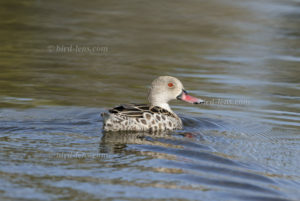 A common sighting in Southern African, the Cape Teal (Anas capensis) is a very rare vagrant to regions north of the Sahara. 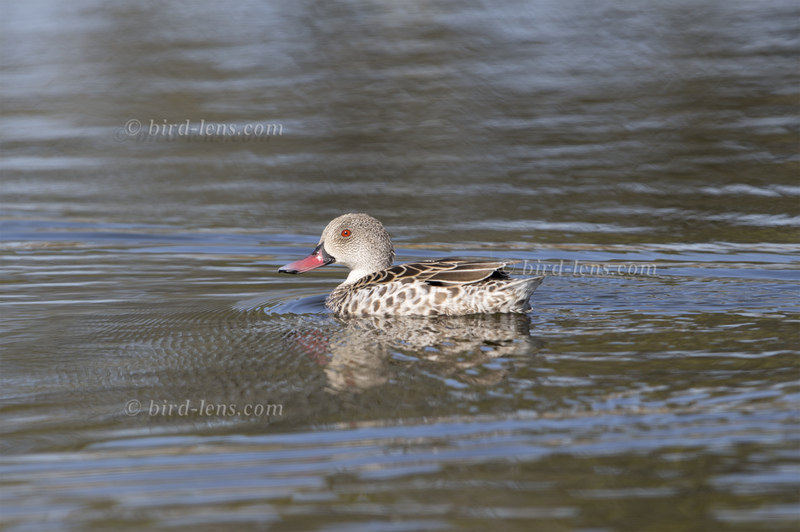 Thus, the observed (and photographed) Cape Teal at Is-Simar Nature Reserve, Malta, on 28 January was maybe the biggest twitcher-news of this last years January-week for the Western Palearctic. The bird was unhinged, very wary and not seen on subsequent dates.